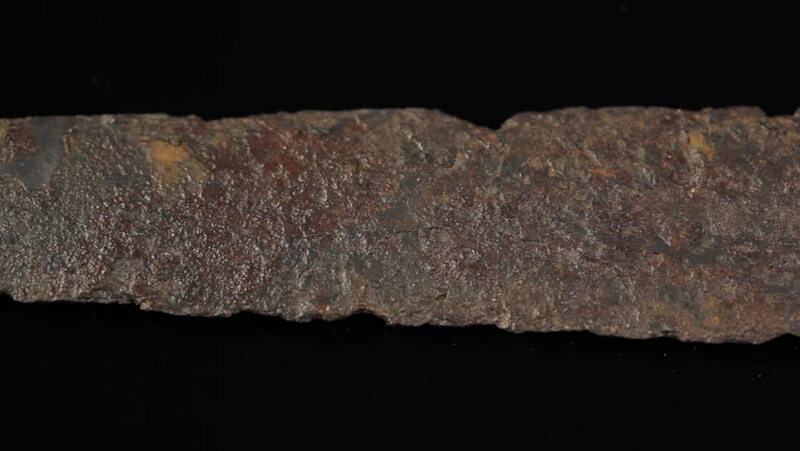 Original ancient Viking sword from 11th century. hd00:211960s: Lines grow bigger and shrink. Wiggly line.